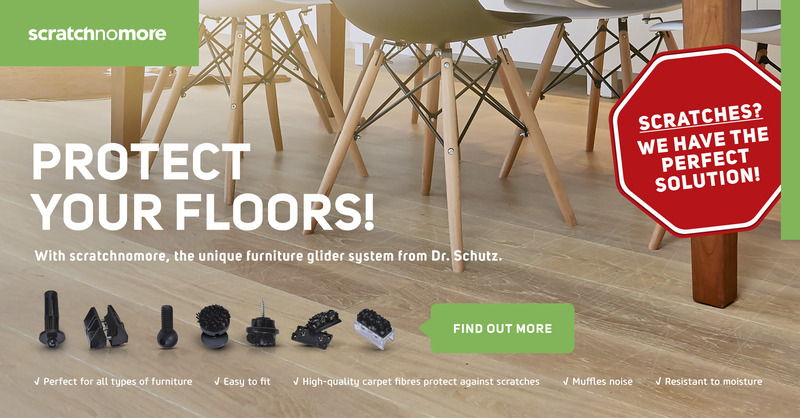 Parquet, wood and cork floors demand modern and sustainable solutions, which protect your floor and at the same time save resources. Therefore eukula offers you the optimal system solution for every type of floor covering – innovative and with respect for the environment. 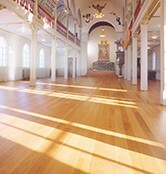 With the help of eukula color oils and lyes you can redesign every wood, parquet and cork floor.